Real Madrid authentic third jersey from a branded Adidas collection for the 2018/19 season with official custom print on the back. Stand out of the crowd and customise your own jersey. Custom print - in reality the preparation of the shirt does not involve printing. The name and numbers are prepared using single letters and numbers that are all licensed products of Real Madrid. The name and number are placed on the jersey and subsequently fused with the material at high temperatures using special equipment. 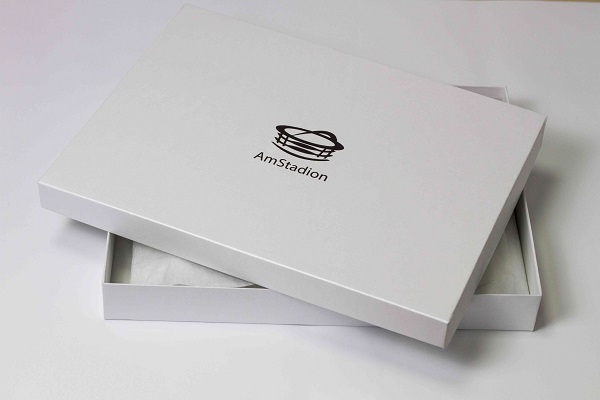 The combination of the offical jersey and official font, using specialised equipment, is the only way to guarantee a high quality and durable print. Only through buying jerseys made with the use of original characters can you be sure that your custom font will be identical to the font professional players have on their jerseys. 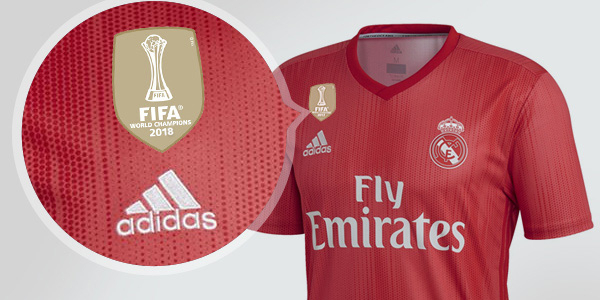 The jersey name and number are identical to the ones offered by the official shop of Real Madrid in Madrid.